The W.J. 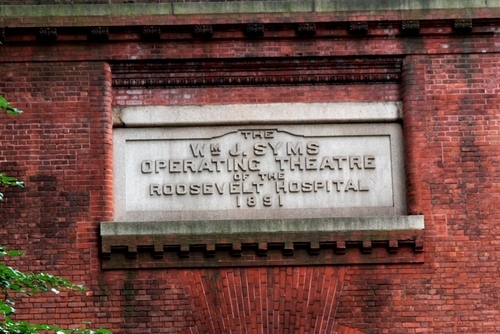 Syms Operating Theater is all that remains of the old Roosevelt Hospital, now Mount Sinai West, in New York (W 59th St and 9th Ave). 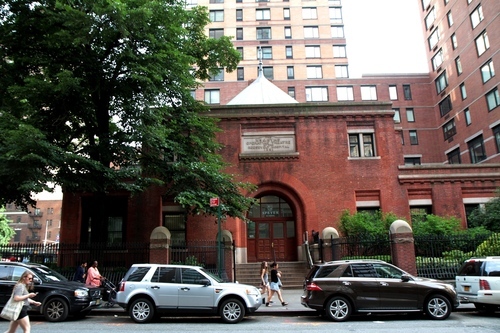 It was built in 1891 by American architect William Wheeler Smith and named after benefactor William J. Syms. Harper's Weekly defined it "The finest structure in the world for surgical operations"1. 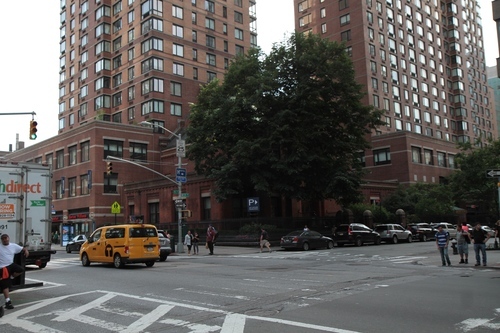 "Its last operation was in 1941 and is now a New York City Landmark"2.